ABS Utility Billing Payment Processing can get you paid 2x as fast. ABS Utility Billing Payment Processing provide you with payments deposited directly into your bank account in as little as 2 days. Get paid every month with automatic credit card payments. ABS Utility Billing`s Payment Processing automatically charges your customer`s credit card each month and deposits payment in the utility`s bank account. Customers enroll in automatic credit card payments by submitting their credit card info. Payment Processing posts the payment automatically to the customer`s accounts. Payment Processing calculates each customer`s exact account balance and charges their balance automatically to their credit card. Get paid directly to your bank account in as little as 2 days. No cost to the utility. Credit Card fees are fully recovered by a small convenience fee paid by the customer. Bank level security with PCI compliance certified by TrustWave. To play the video, click on the arrow in the lower left corner. Make sure your sound is working. Enlarge the video by clicking on the square in the lower right. Press Escape when done. Get paid every month using the Internet. ABS Utility Billing`s Payment Processing includes a Customer Portal that enables customer to make payments over the Internet. Customers can view their accounts including all charges, late fees, payments and balance due. Customers can obtain a receipt for their payment automatically by e-Mail. 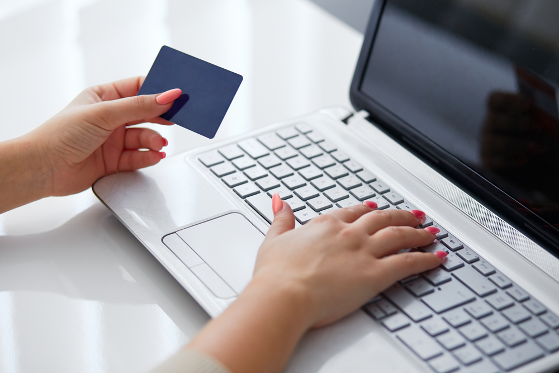 Watch how customers can make credit card payments over the web. Get paid every month by walk-in and phone-in customers. ABS Utility Billing Payment Processing accepts credit card payments from walk-in and phone-in customers. Credit Card payments are entered directly into ABS Utility Billing. Customers can obtain a receipt for their payment automatically by e-Mail or by local printer. 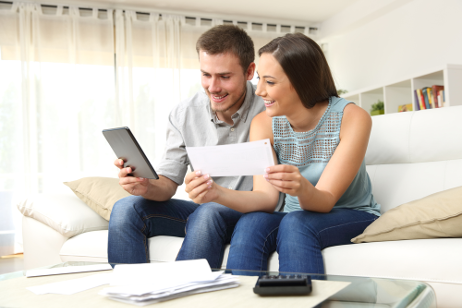 Sign-In to see ABS Utility Billing in action. Get your questions answered and get a free quote.